Nicole is amazing at picking out presents for people. Her Christmas list is where you want to be! Born and raised in the Bay Area, Nicole's never quite been able to stray too far from San Francisco. After falling in love with indoor cycling during at class at Wheel House, she knew instructing was for her. When not moonlighting as a cycling instructor, you can find her grinding it out in the accounting world. 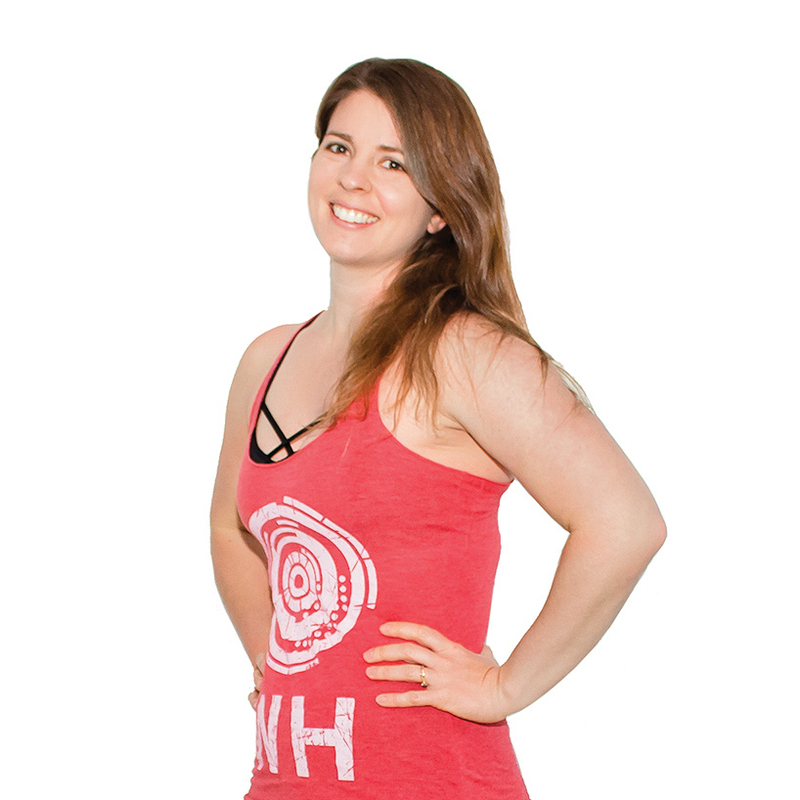 Her class will get you moving to EDM, remixes and hip hop. She loves the inclusiveness and community at Wheel House as well as the dance party vibe!